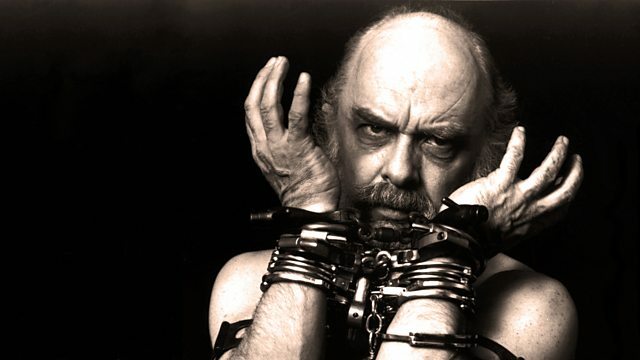 A Storyville documentary: chronicling magician James Randi's debunkings of faith healers, fortune tellers and psychics, including Uri Geller and tent-show evangelist Peter Popoff. This documentary is part of Louis Theroux: Docs That Made Me, a collection of his favourite documentaries. As someone who interviewed Uri Geller a number of times and came close to making a film about him, it's easy to see why this Storyville film grabbed Louis Theroux. The themes of 'fakery and quackery' and the charismatic figure of arch skeptic James Randi make this an entertaining look into how we separate fact from fiction. Exposed: Magicians, Psychics & Frauds is the winner of multiple awards... The Audience Award (AFI Docs Festival, 2014), Jury Award (Dallas Video Festival, 2014), Best Documentary (Hot Springs Documentary Film Festival, 2014), Jury Prize (Key West Film Festival, 2014), Jury Award (Napa Valley Film Festival, 2014), Jury Award (Newport Beach Film Festival, 2014).